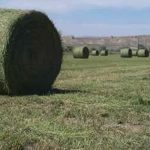 Alfalfa that is free of leaf and stem diseases makes cleaner, leafier hay. 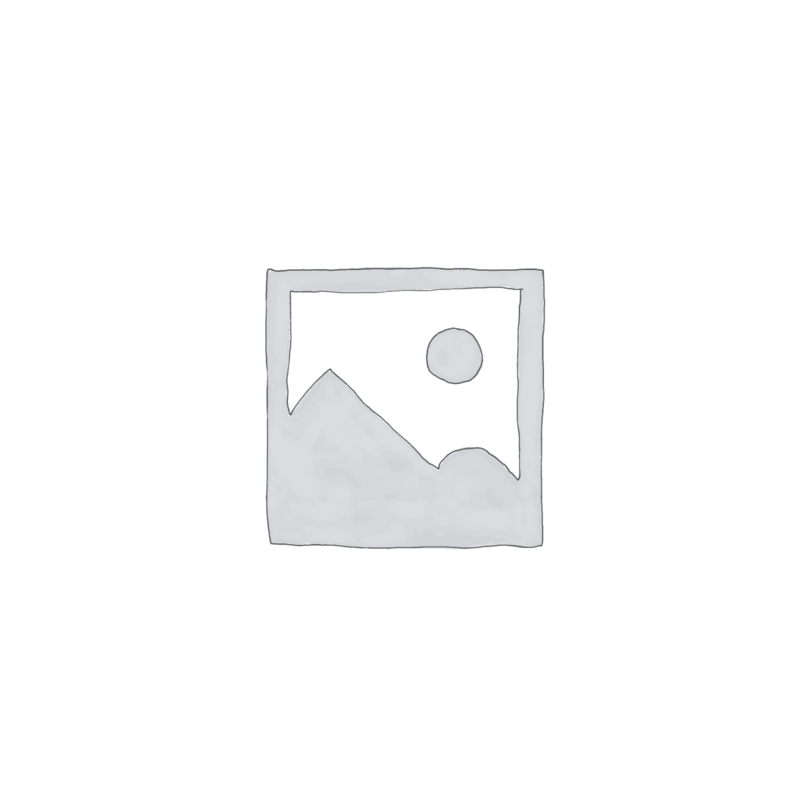 The main cause of leaf drop in standing hay and in the windrow is leaf and stem diseases. Everyone wants cleaner and leafier alfalfa hay, so it pays to plant a disease resistant variety like Cimarron VL400. Cimarron VL400 is virtually free of leaf and stem diseases, due to generations of selection for clean plants in disease prone areas. Testing by an independent laboratory has revealed that 76 percent of the plants are resistant to Spring Blackstem, an exceptional achievement. Cimarron VL400 is resistant to Spring Blackstem, Summer Blackstem, Lepto Leaf Spot, Anthracnose and other leaf and stem diseases. For cleaner, leafier hay plant Cimairon VL400. Larger leaves and finer stems give Cimarron alfalfas their leafy appearance. Interestingly, these characteristics are the result of breeding for alfalfa weevil tolerance. While breeding for weevil tolerance, we found that plants with larger buds and increased branching along the stems tolerated weevil feeding better. Larger buds resulted in larger leaves. More branching along the stems provided for finer stems. 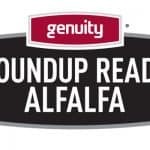 The result of this selection was alfalfa with significantly higher forage quality. 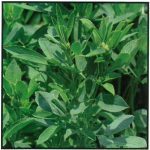 VigorLock® is a proprietary breeding method developed to increase the yield and persistence of alfalfa by locking in more hybrid vigor. Cimarron VL400, a fall dormancy class 4 alfalfa variety, employs this VigorLock® method. 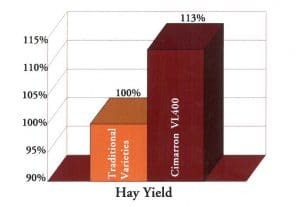 In our initial trial at the end of the third year of testing, Cimarron VL400 is yielding 13% more than varieties bred in the traditional way. With wider testing over more locations, we expect the yield advantage of Cimarron VL400 to range between 5 and 15%. 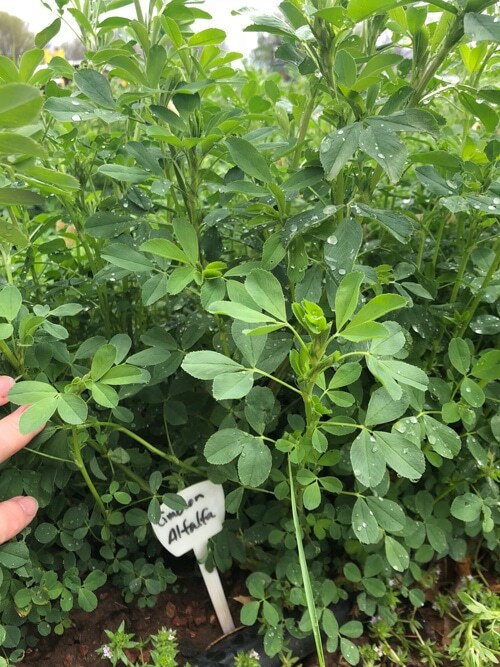 Tolerance to the alfalfa weevil, which is bred into Cimarron VL400, will delay the need for spraying by a week to 10 days, providing a longer window of opportunity in which to spray. In many areas cutting Cimarron VL400 early can avoid the need for spraying altogether. When spraying is required, the amount of insecticide needed for control can be reduced by one-half. Whether you spray or not you will benefit from weevil tolerance, because Cimarron VL400 is less damaged, recovers faster and produces a heavier and leafier first cutting Don’t underestimate the benefits of tolerance. 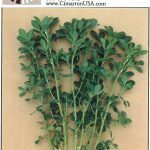 Sclerotinia Crown Rot is a fungal disease that damages alfalfa stands in mild climates throughout the world. Sclerotinia does its greatest damage in the spring on alfalfa planted the previous fall, causing patchy stand loss. Cimarron VL400 has resistance to this disease, and it can be planted in late summer and fall to markedly reduce stand loss to Sclerotinia. If you have had trouble with Sclerotinia Crown Rot in the past, plant Cimarron VL400. In the central and southern regions, late summer planting is generally better than spring planting. However, some growers have switched to spring planting in an attempt to escape the effects of sclerotinia. 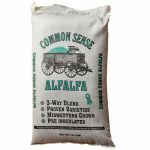 Now with the improved resistance of Cimarron VL400, alfalfa can be planted in late summer and early fall without undue fear of stand loss.